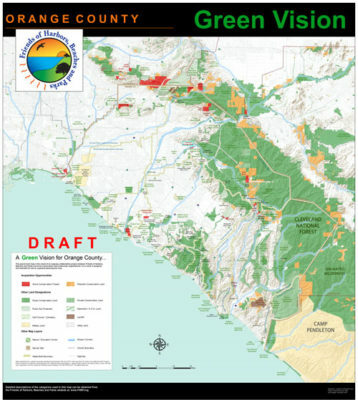 If you are available on Thursday, April 18th Orange County Parks is hosting a public meeting (open house format) from 6-8 PM on the Peters Canyon Regional Park General Development Plan. The meeting will be at Irvine Regional Park at the Soda Fountain. Attend if you can! Learn more at OC Parks.